I have to admit that I am not a faithful fan of this series. However I have read several of the books in this series. For this reason, I never felt a strong connection to the characters but I was still curious to see how this series would end. 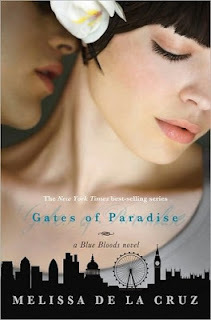 For me, I found Mimi, Kingsley, Bliss and Lawson’s stories the most intriguing. The rest of the characters were alright. Schuyler who I thought to be a main character was disappointing to me. She was uninteresting. She did not do much during most of the book until the last third of the book when she was helping with the battle and faced with a decision. 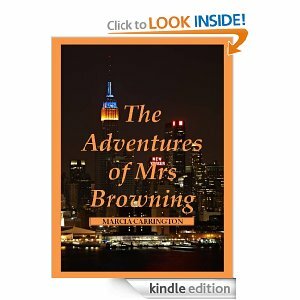 The Adventures of Mrs. Browning by Marcia Carrington is a fun, quick, delightful read. Mrs. Browning lives in the suburbs of Grayridge. She is a widow. Everyone who knows Mrs. Browning loves her but feels sorry for her as she lives alone. Mrs. Browning has her daily routine. She does live a boring life. That is except for Fridays. This is when Mrs. Browning trades in her stuffy digs for a posh place and a white mink coat. Mrs. Browning then starts her evening off right by going to Le Nouveau Riche so come gambling and finishes the night with dancing and romancing. Abby Monroe needs to get away for a while. Especially after her boyfriend, Eric moved away and left her. Abby signs up to assist the UN. Abby is going for a morning run while on her last day in Geneva before she heads to Pakistan. While on her run, Abby hears a woman and a man arguing. 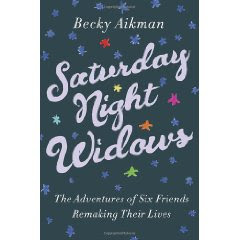 The next thing Abby spies is the woman tumbling over the balcony to her death. All Abby can remember is the bracelet the woman was wearing on her arm. It was encrusted with lots of shiny jewels. Abby travels to Pakistan. Abby can not get the woman or the bracelet out of her head. Abby meets Noah, a journalist. Abby’s boss, Najeela is hiding something. In honor of National Children’s Book Day on April 2nd, we interviewed “Ducktor Morty”, author of “The Can Do Duck” book series. 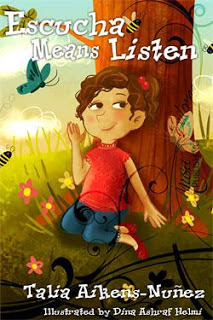 These motivational books focus on building self-esteem, confidence and positive attitude. Morty, a child psychiatrist, and his wife, a child psychologist, began writing these books 10 years ago with the help of their 2 children, who assisted with some of the book illustrations. They self-published the books by making copies at Kinkos during the first years of publication. Today, they have sold over 10,000 copies of “The Can Do Duck”. These books have been used in schools and reading programs all over the US. Morty’s real claim to fame (just kidding) is his ability to read “The Can Do Duck” while uni-cycling through his neighborhood! Thanks to his “Can Do” attitude, Morty successfully unicycles to the top of the steepest hill in his hometown. At HooplaHa - Life with a Smile, we create original videos and articles to inspire and spread positivity. 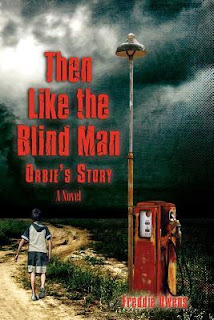 In a fascinating story of growing up in a totally alien environment, Freddie Owens gives us the story of Orbie, oldest child of Ruby missing his dead father and left with his Kentucky grandparents while Momma, the new husband and his little sister go to Florida to start anew. Orbie hates Victor for several reasons and, during his stay in the hills; learns a few more. Coming from Detroit to the hills is a drastic change for anyone but, if you are only nine it’s worse than most. No friends, odd cultures, black folk who come and go without being seen and then there is Church. The Kingdom Church is mainly black but Orbie’s grandparents are members so his attendance is expected. I do enjoy reading about historical events. Although, I would not call myself a history buff. I do have a love/hate relationship with history. 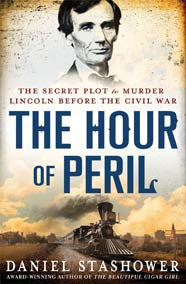 This is because, while I do enjoy reading about history, I am particular to certain time periods and also, because it is history, I do grow easily bored of reading about the past after a while. This did happen with this book as well. I really appreciated Mr. Stashower’s explicit knowledge to details even to the little minor ones but after a while, I did grow tried and had to skim and flash forward sections of this book. 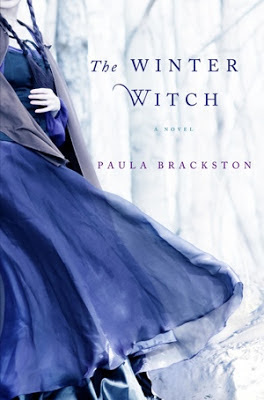 The Winter Witch is a magical journey that you will not want to end! Morgana’s mother marries her to Cai Jenkins. She does it out of love. She worries about Morgana and who will take care of her. Morgana is a nice girl but she has a slight flaw. She does not talk. Morgana has not spoken a word in years. In the beginning Morgana did not care for Cai. Over time, she came to love Cai and their home together. Morgana meets a woman who helps her unlock the magic within Morgana. Later strange things start happening in town. People grow anxious and blame Morgana for the cause. 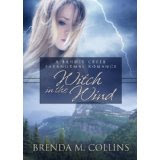 I read The Witch’s Daughter but I remember thinking this book was good but I did struggle some with it. I did not have this problem at all with The Winter Witch. In fact, I had devoured the first half of the book before I made myself put it down. There was something spellbinding about Morgana and Cai. The way that Morgana and Cai interacted with each other, I thought brought them closer as Morgana did not talk. 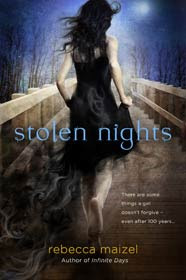 Stolen Nights will have you stealing a few more hours in your night to finish this book! Lenah Beudonte preformed a ritual for her friend, Vicken. The ritual is to turn Vicken back into a human. Lenah awakes in the hospital with her other friend, Justin by her side. Lenah survived the ritual and Vicken is human again. Unfortunately, what Lenah did not know is that performing the ritual brought the elementals forward. The elementals are not the only ones that are interested in Lenah. A vampire named Odette wants the secret to the ritual. As if this was not enough for Lenah, she learns that her true love, Rhode has survived the ritual as well. 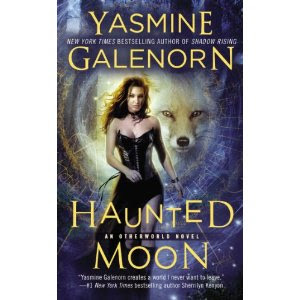 Haunted Moon will not let fans down! Strange things are happening all over in the grave yards. More unusual then normal. Camille, Menolly, and Delilah are on the case. 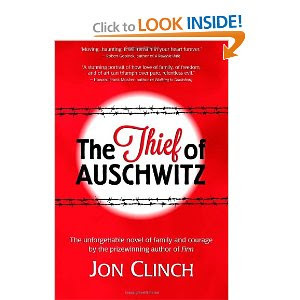 Someone powerful is behind the strange happenings as the sisters barely survived with their lives. They learn exactly who they are dealing with. It is Gulakah, Lord of Ghosts. As if the Lord of Ghosts is not enough, they also come face to face with Bran, son of the Raven Mother and Black Unicorn. In order to stop the Lord of Ghosts, Camille and her youkai-kitsune husband, Morio participate in a dangerous ritual that will bring them close as well as thrust them into the world of the dead. 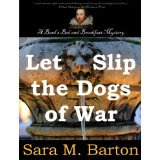 Fans of Kate Morton and Alyson Richman should reach for popular Jenoff’s latest historical romance. 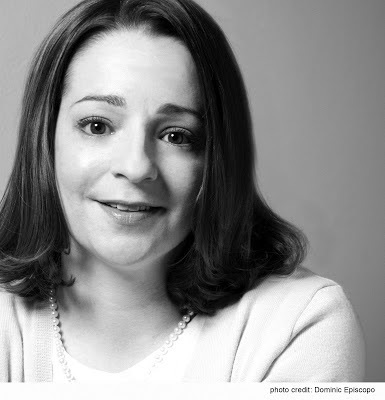 Join us for a BookTrib Live Chat with Pam Jenoff, bestselling author of THE AMBASSADOR’S DAUGHTER February 5 at 3:30pm (ET). Bandit Creek, Montana, wasn’t much of anything. Until you looked a bit deeper, then you saw them: witches, warlocks, daemons and other thingies. Avy’s parents were killed so she is called home to wrap up the loose ends. Funerals, house, bills, that kind of stuff. She is a bit taken back to find their house trashed and an odd-looking dog hiding under the porch. She immediately takes to the dog which is good because he doesn’t act like he’s leaving anytime soon. Christened Busby the dog won’t leave her side, especially when she hauls him to the vet for a check-up. The vet isn’t too fond of Busby as he recognizes a familiar when he sees one. After all, Avy is the reason he’s currently in Bandit Creek! 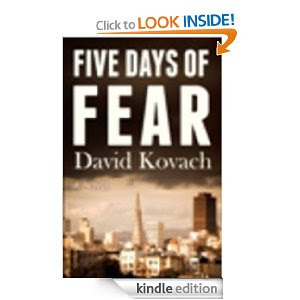 Marcus works for the Council – those who hold all the power in a system tightly controlled. 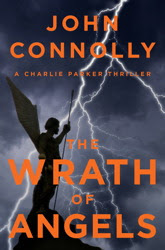 The Wrath of Angels is a one seat read! Harlan Vetters is on his death bed. Before he goes he has a tale to tell. A while back, Harlan and his friend, Paul were out hunting. They came upon an airplane. The airplane is abandoned however it looks like the forest has claimed the airplane and is trying to hide it away. Harlan and Paul investigate the airplane. They find tons of money and a list with names on it. This list is very valuable. The list is so valuable that it will wage a war between evil and good. I have seen Mr. Connolly’s books around but I have never read one. That is until now. I had not problems jumping right into this book. The Wrath of Angels is a one seat read! 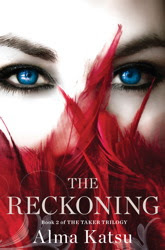 There was so much action and the intensity was high all the way from beginning to end. I was hooked. You better grab a copy of this book before it flies off the bookshelves. Reading his own newspaper’s obituaries, veteran reporter Carter Ross comes across that of a woman named Nancy Marino, who was the victim of a hit-and-run while she was on the job delivering copies of that very paper, the Eagle-Examiner. Struck by the opportunity to write a heroic piece about an everyday woman killed too young, he heads to her wake to gather tributes and anecdotes. What a joy it was to get to review these two novels! My only hope is that this isn’t the end of Bea and Ben, the proprietors of the said B &B. Although the Bard’s isn’t your usual B&B – nope, it’s main purpose is to create R&R for the CIA friends of Ben who are in dire needs of it usually. When things get boring (and they rarely do!) Uncle Edward and Lorna can getting a card game going or find a body someplace. 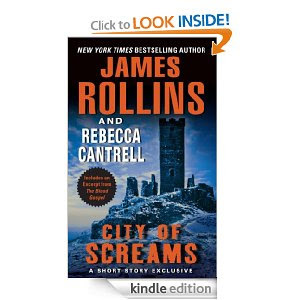 Review by Nancy If you’re a James Rollins fan like I am, I jumped at the change to review an exclusive short story called City of Screams. Things are happening right and left in the 60 pages that comprise this introduction to the full-length novel, Blood Gospel which you’ve got to find! Jordan Stone hears the screams coming from a small town in Afghanistan. He sees the girl lying terrified on the bed in the hut. He also sees her taken away by creatures that speak a language so old that virtually no one can translate it. 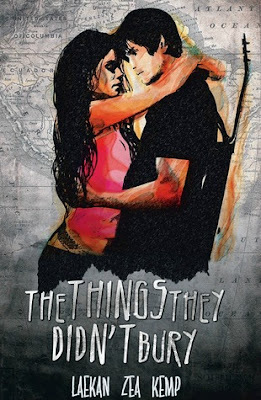 What happens to Jordan and his crew and to the people in the succeeding chapters is what makes Rollins one of my favorite authors – you just never know what will happen. Just when you’ve got it all figured out nice and cozy he throws in something that really rocks you. Do yourself a huge favor – go get Blood Gospel, keep the lights on and cuddle up with an afghan to protect you and read this one! The Namesake is a powerful novel. One worth your time. 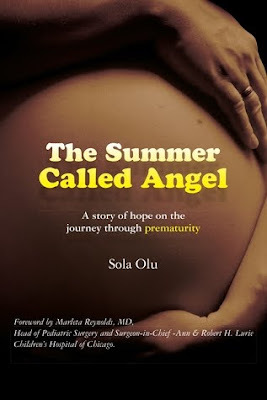 The Summer of Angel is a book of courage, love, miracles, and a happy ending. Las abejas (The bees) circling the flowers. Woosh. Woosh. What do you hear? El viento (The wind) is whistling by. Las hojas (The leaves) are dancing on the trees. 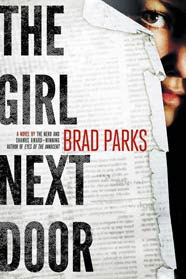 I liked this book overall. I liked that it had Spanish and English words too so you can actually learn. The only thing I would like more is if this book had rhymes. I would recommend my friends to read this book because it was interesting. 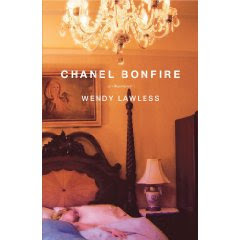 Chanel Bonfire is a book that will have you glad you grew up with the family you have. 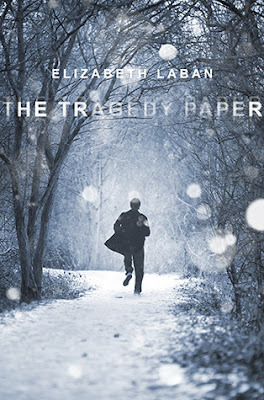 The Tragedy Paper is a definite must read. 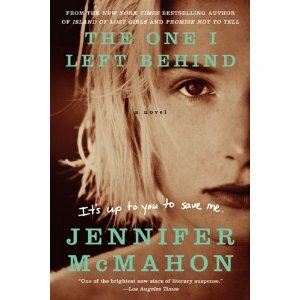 The One I Left Behind. This book is a must read! The year is 1985. It is the year that Reggie will never forget. This is the time when Reggie should be enjoying being a teenager, hanging with her friends, and crushing on a boy. Instead, it is masked with a serial killer named Neptune. Neptune kidnaps women. He cuts off their hand and leaves it in a milk carton on the police steps. Five days later, he disposes of their body. Reggie sees her mom get into a car and knows it will be the last time she will she her. Yep, Vera is Neptune’s last victim. Only this time is different. Her body is never found. That is until Reggie receives a telephone call. It has been two years but all of a sudden Reggie’s mother, Vera has reappeared in a homeless shelter. Reggie has a chance to finally close the books on what happened to her mother all these years ago.